Meet the expectations of patients and doctors by offering innovative products of irreproachable quality that will enable global weight management with medical supervision. Eurodiet solemnly undertakes to communicate in a clear, reliable and responsible manner with all patients and health professionals. Eurodiet suppliers, subcontractors and staff must comply with Eurodiet standards and are required to behave honestly, ethically, with integrity and fairness. 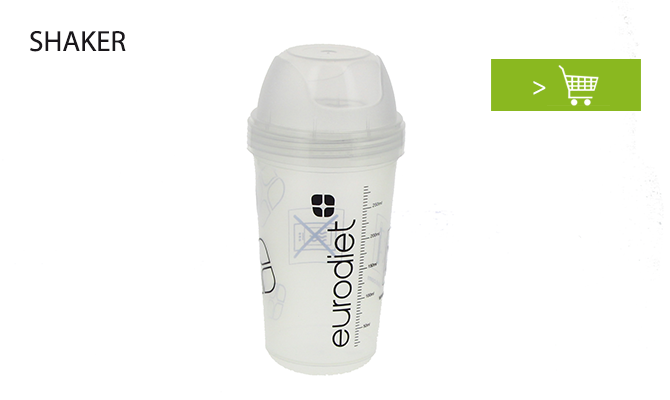 Naturally, Eurodiet is bound to the same commitments towards its own customers. In all the countries where our products are eaten within the frame of a medically supervised diet, the Eurodiet brand is an assurance of safety and quality. Eurodiet has established basic rules for its subcontractors and suppliers in order to ensure the safety and quality of its products. Similar rules are enforced in-house. Committed to applying a sustainable development process throughout the life cycle of its products, Eurodiet endeavours to use natural resources in the most effective way possible and encourages the resort to renewable resources.